Patrick has always been one that could go either way when it came to fishing. Take it or leave it. Today he may have changed his mind. 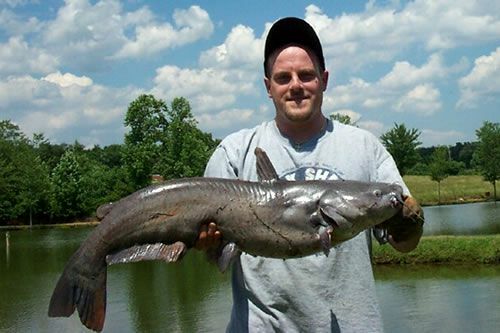 He took all three big fish spots with one at 18# 13 oz, one at 17# 10 oz and one at 14# 9 oz. Think that he will be back again soon.